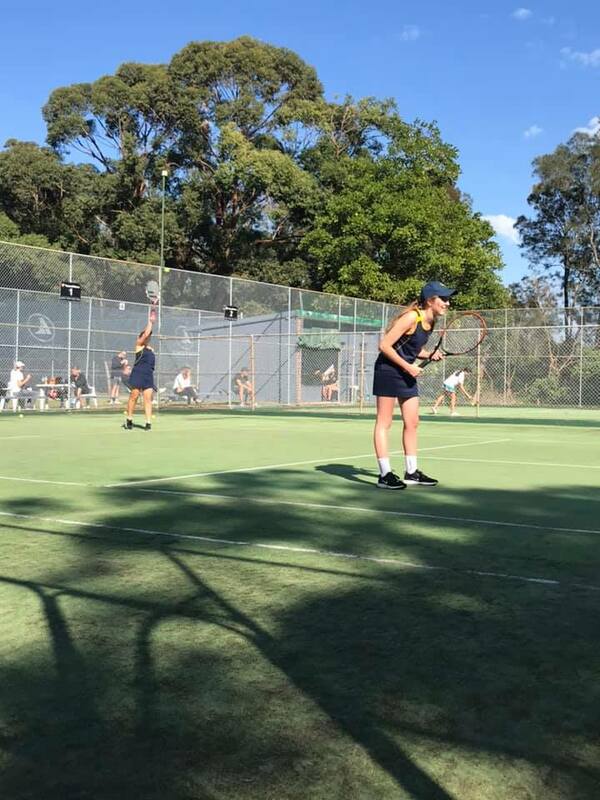 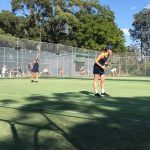 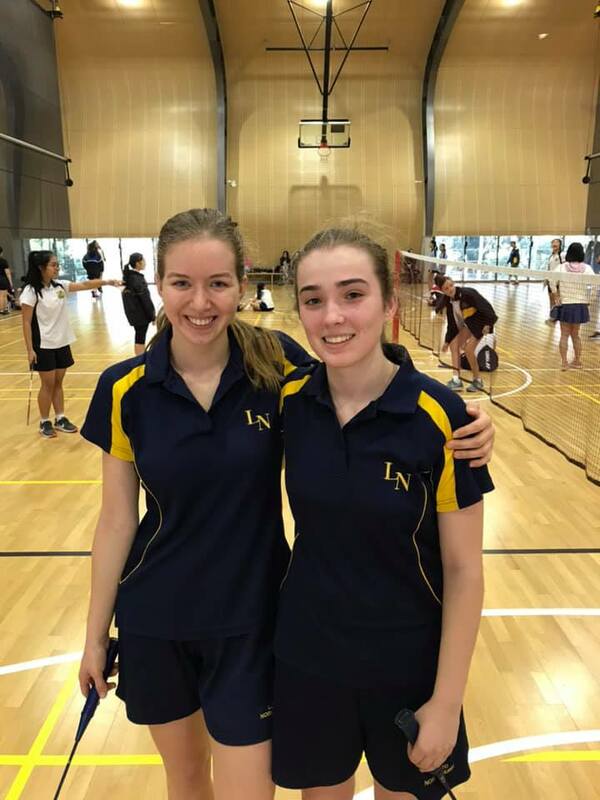 Well done to all our IGSSA Softball, IGSSA Tennis and LN Badminton teams that competed in grand finals last weekend. 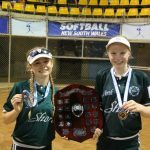 For our softballers, wet weather slightly spoiled the party, with games washed out for LON03, LON07 & LON15 making them co-premiers. 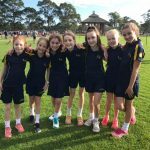 LON05 and LON12 had played amazingly to get to the grand final and were unlucky not to finish the season with a win. 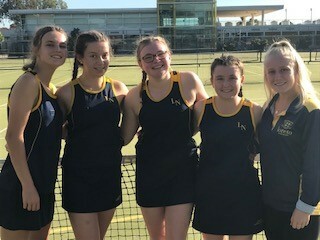 A sensational effort from LON01 and LON13 who took on Abbotsleigh and PLC Sydney in their respective finals and came out on top. 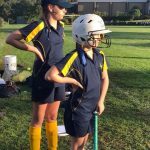 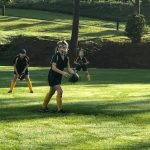 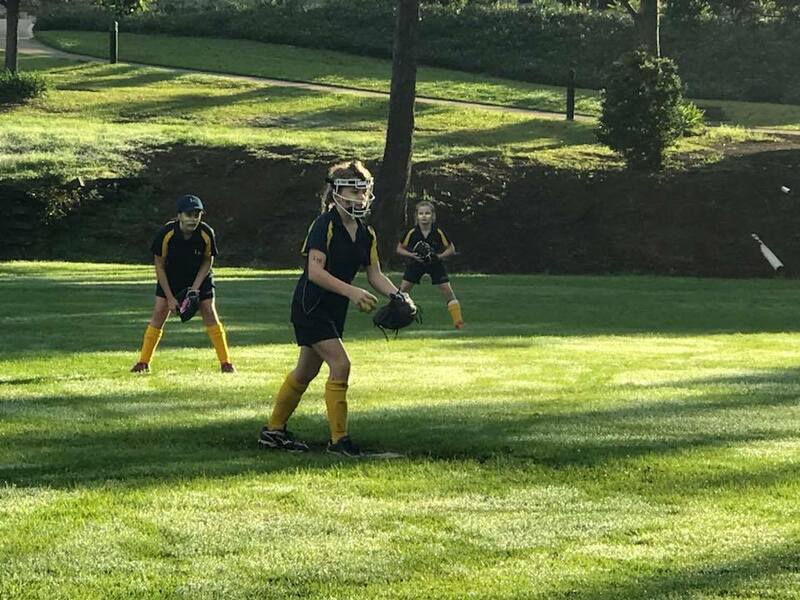 It was a nervous morning for many families and in particular for the Hendersons, as their youngest daughter Kendal was pitching for the Year 7 1sts on one diamond whilst their eldest daughter Bailey was pitching for the Senior 1sts on the other diamond! 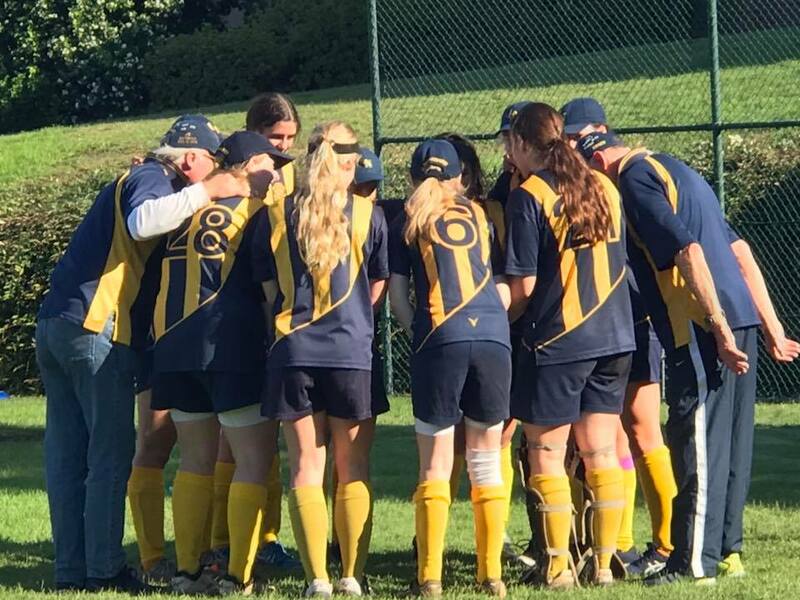 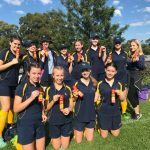 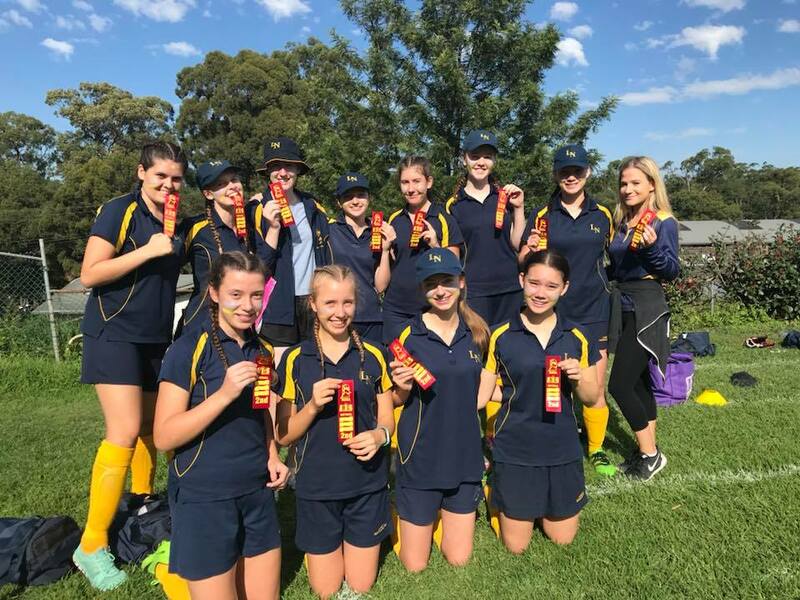 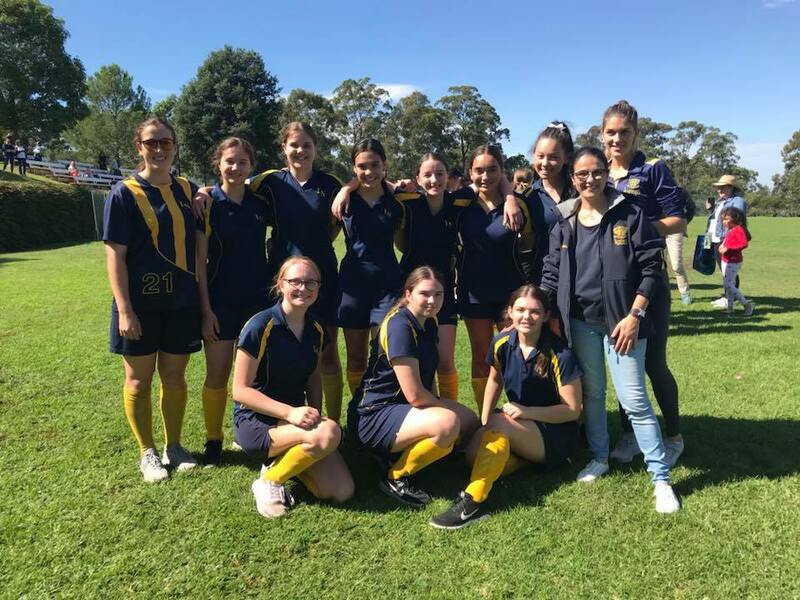 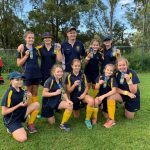 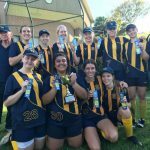 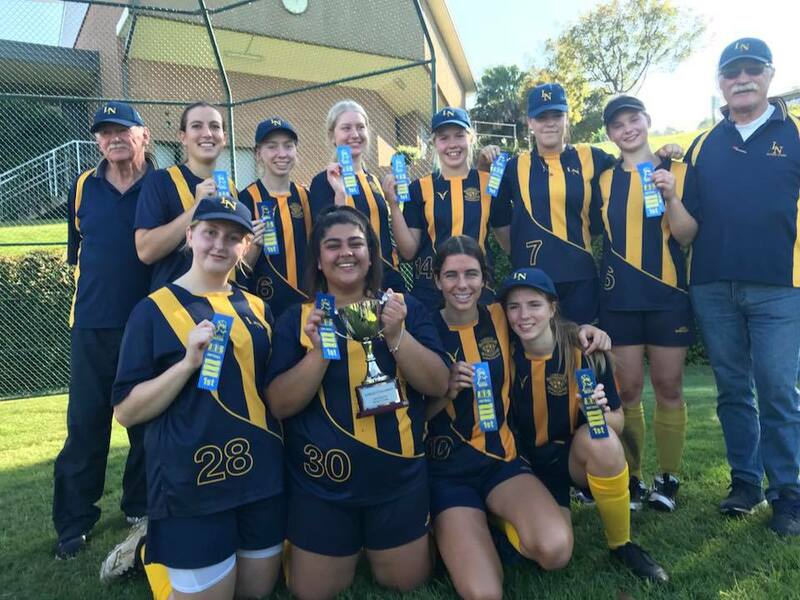 What a wonderful state Loreto Normanhurst Softball is in – winning the top grade in all 3 divisions! 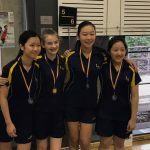 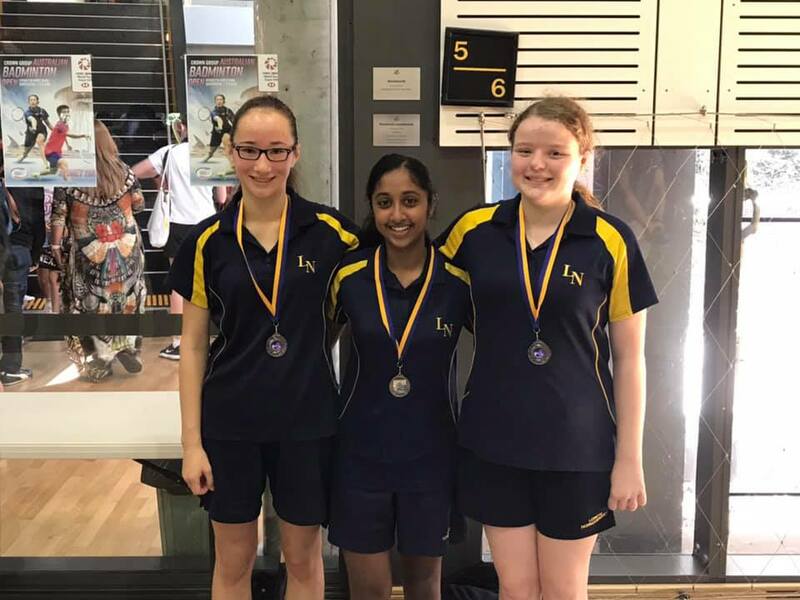 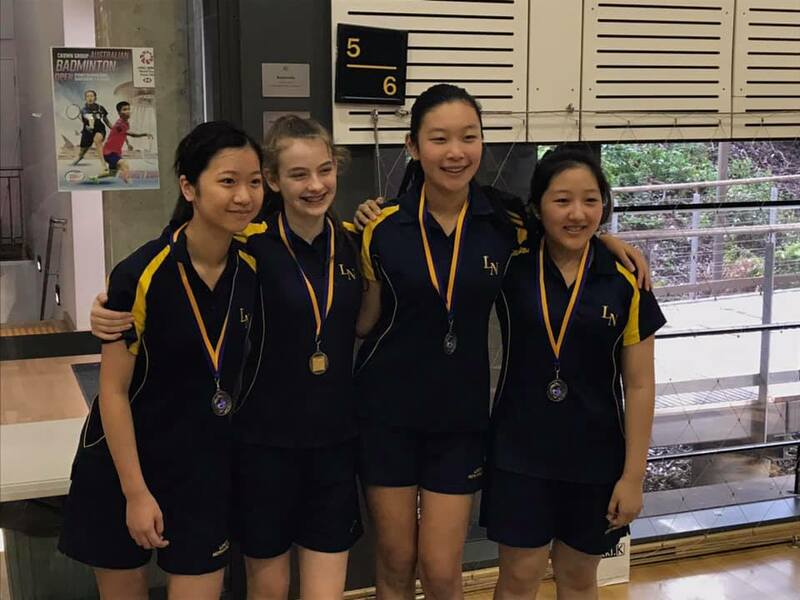 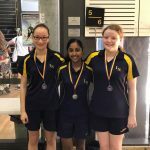 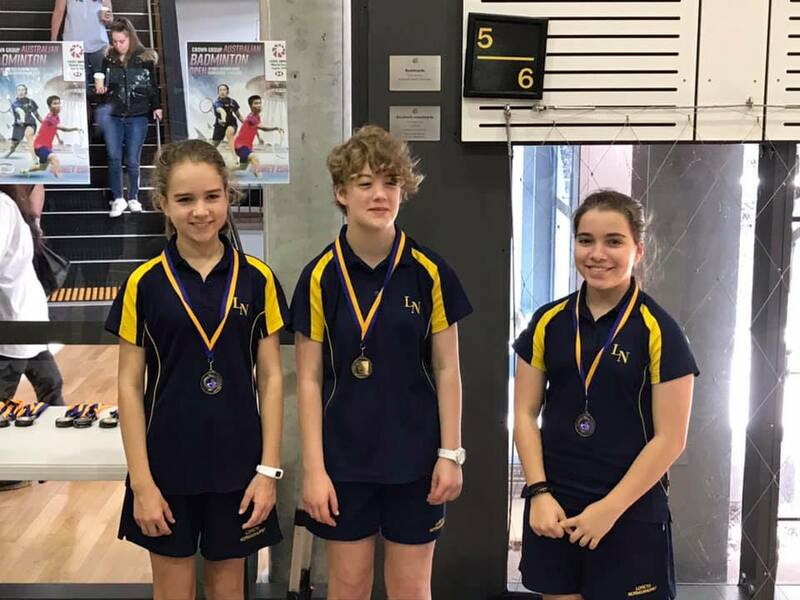 Trading bats for racquets, there were some outstanding efforts in the LN Badminton competition as well, with LON06, LON08 and LON13 all taking home gold in their respective matches. 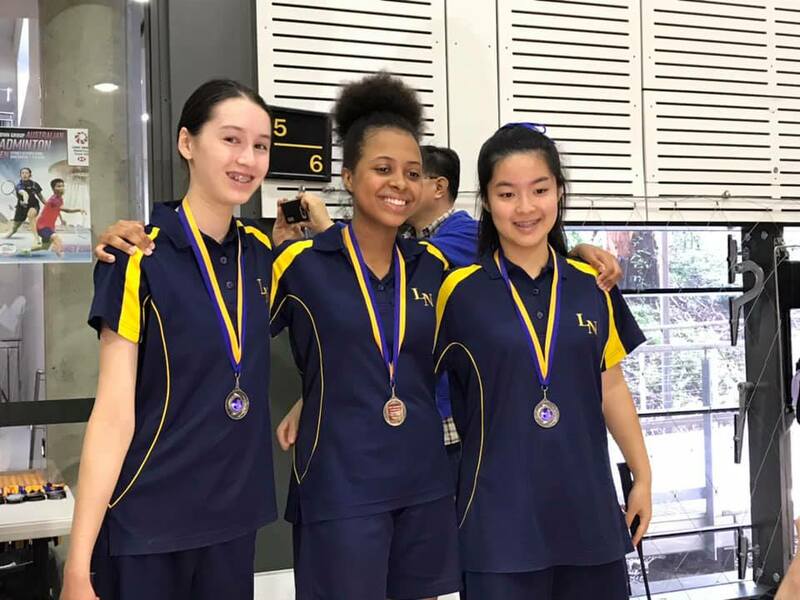 LON11 toiled hard and ended up with a well-earned silver medal. 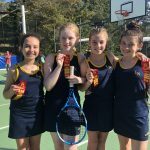 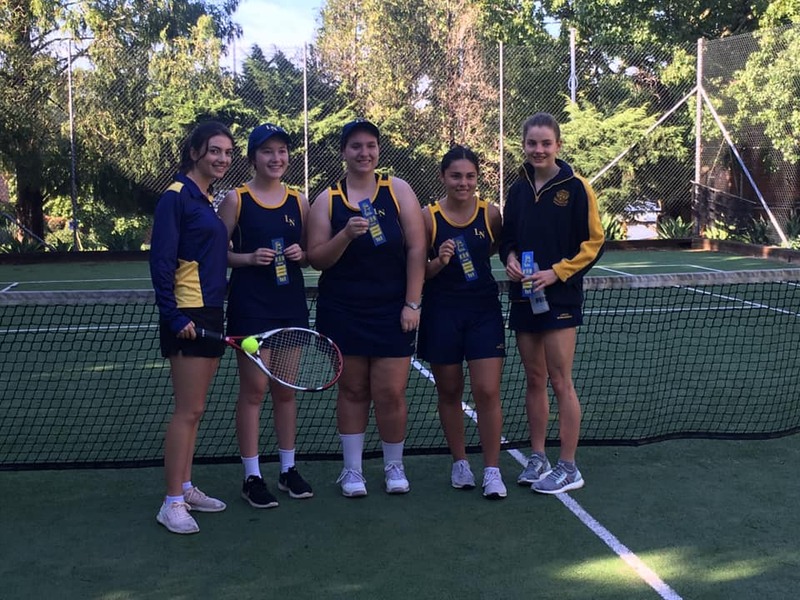 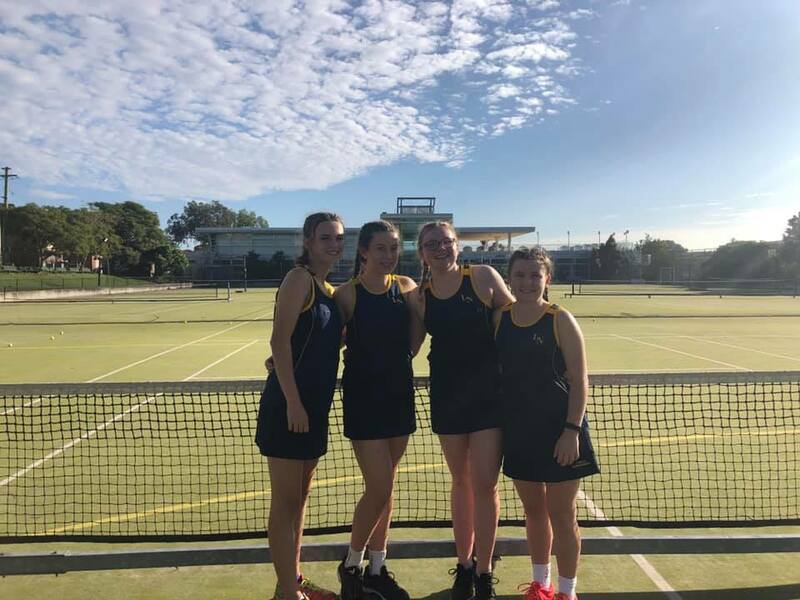 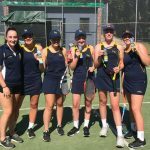 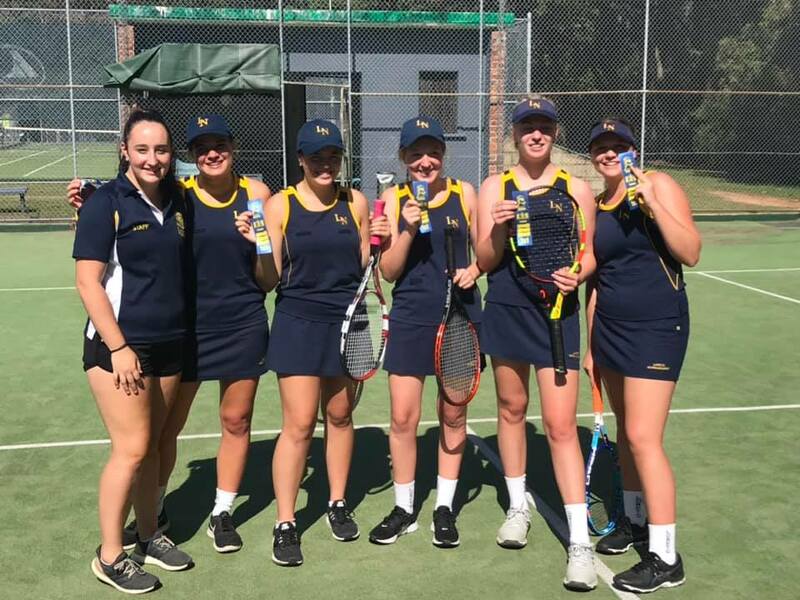 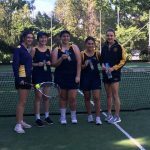 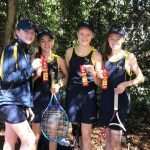 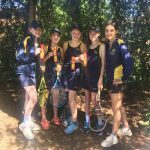 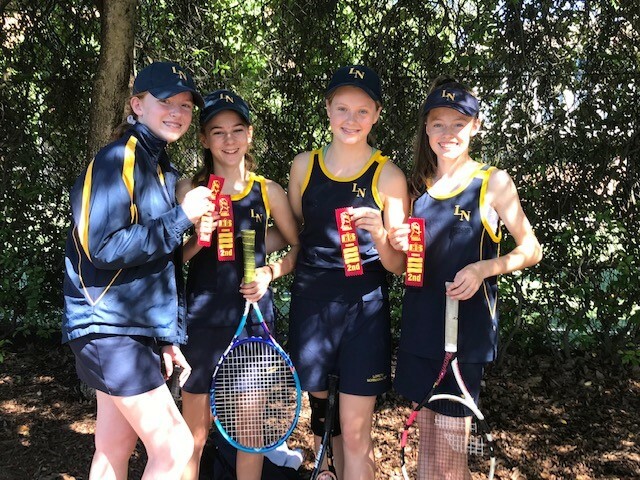 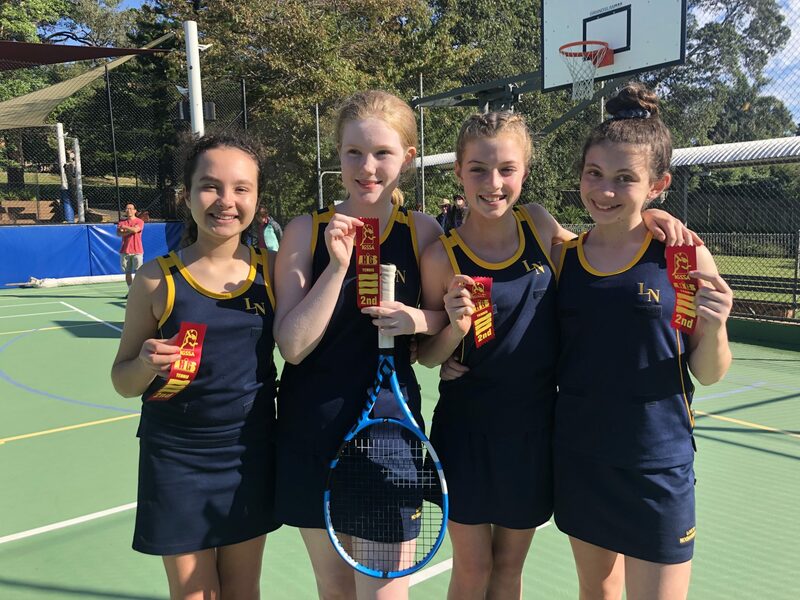 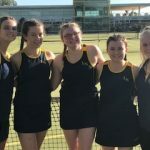 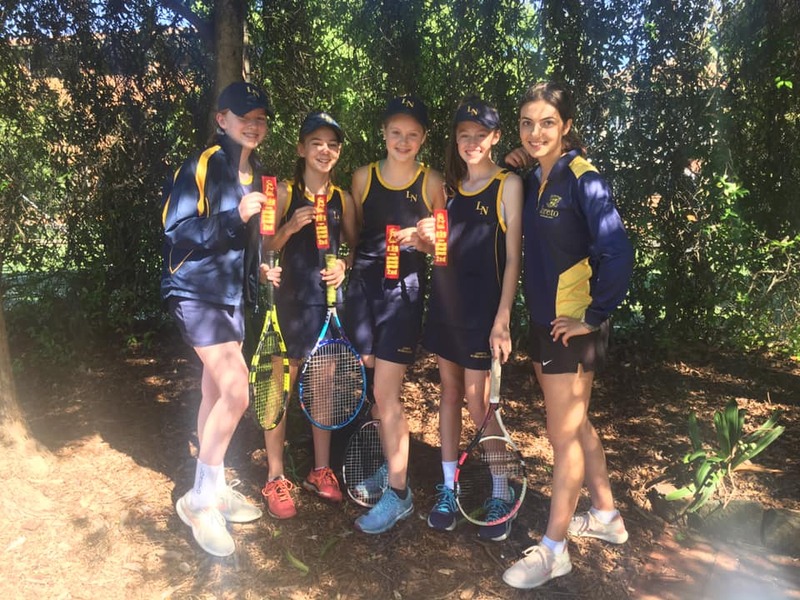 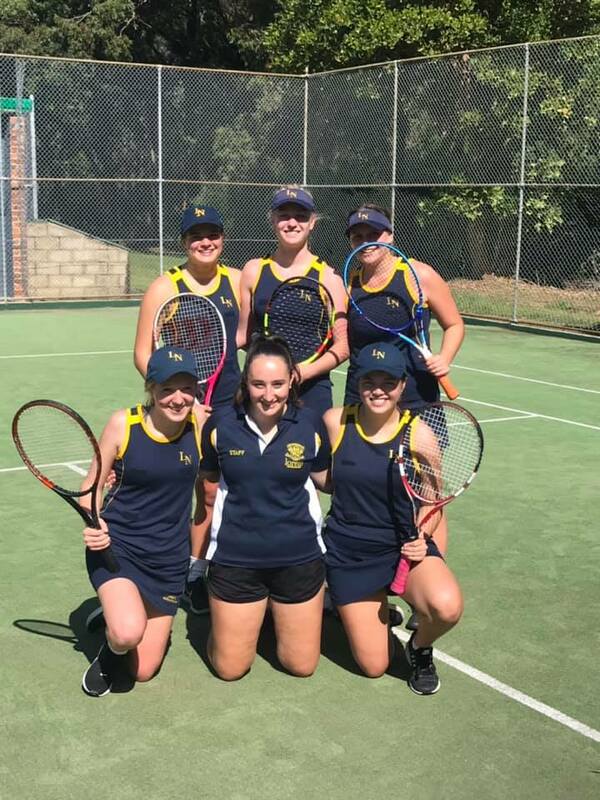 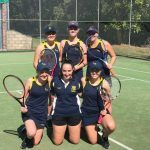 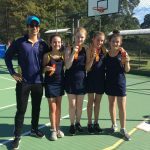 Tennis was also well represented in the IGSSA Grand Finals, with LON07 and LON16 winning their match ups, LON11 managing an unusual tie, finishing equal on rubbers and games in their fixture, and LON13, LON20 and LON23 working hard for their second placed ribbons. 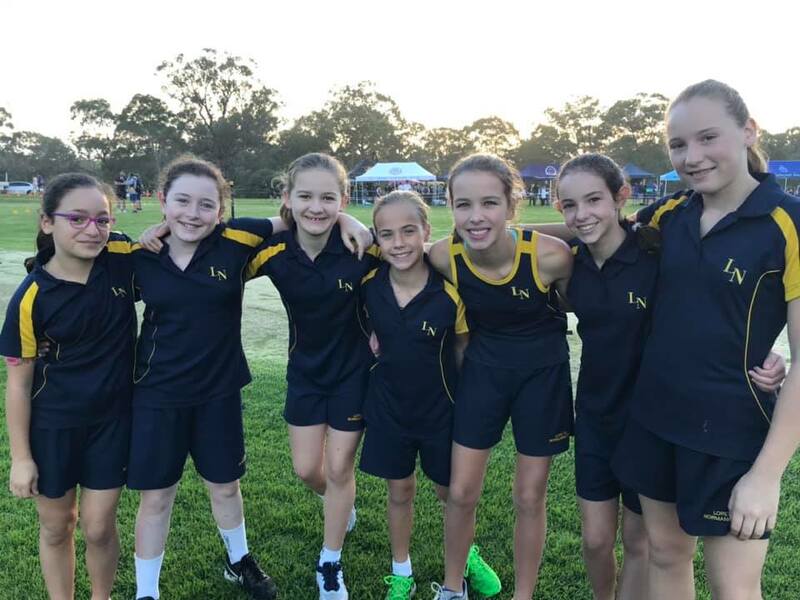 A huge thank you to all involved in Term 1 IGSSA Sport – bring on basketball, football and Hills netball in Term 2! 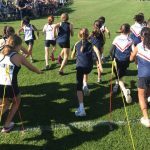 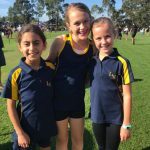 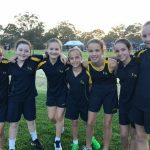 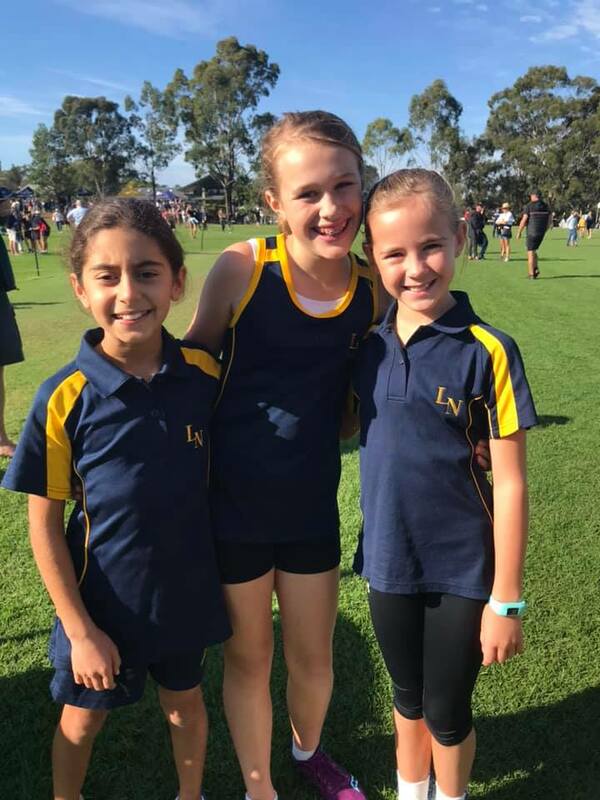 We were greeted with fantastic conditions on Tuesday morning for the Secondary School Cross Country Trials and the results didn’t disappoint! 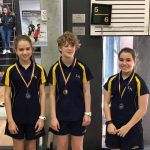 Georgia Arcus (Year 10) was first across the line, followed by Arabella Price (Year 9) and Neve Tierney (Year 7) in 3rd place. 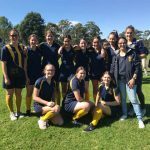 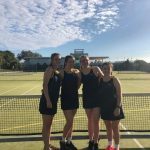 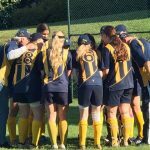 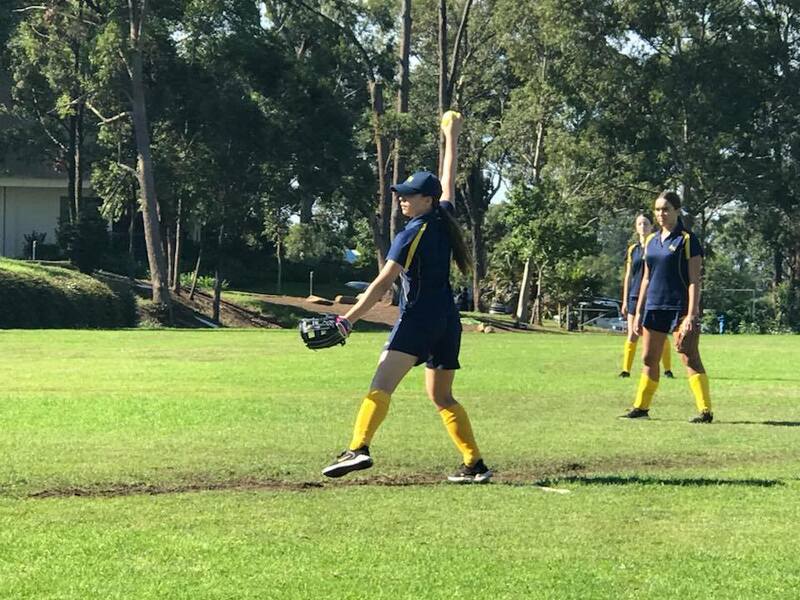 There are still opportunities for students to be considered for selection in the team – there is a make up trial that will be held on Tuesday morning, 30 April at 7:45am on the school oval. 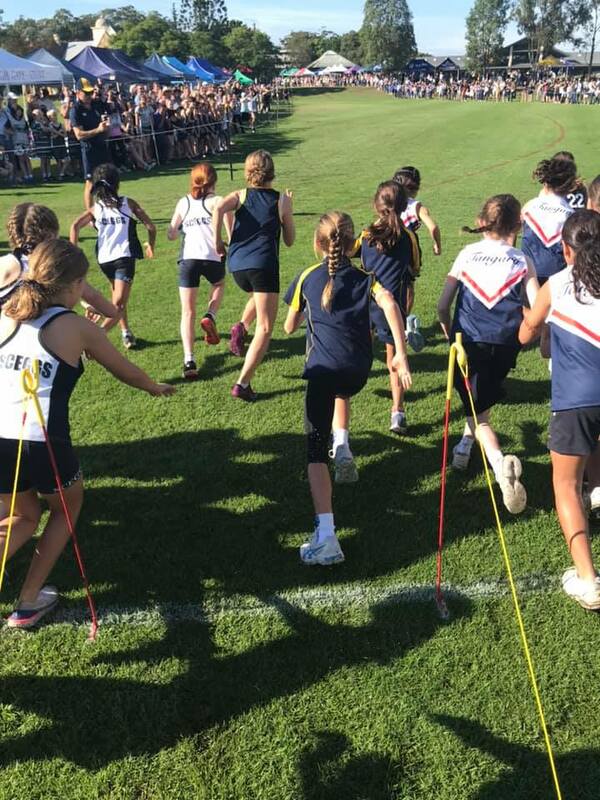 If you would like to run at this trial, please email Mrs Greville. 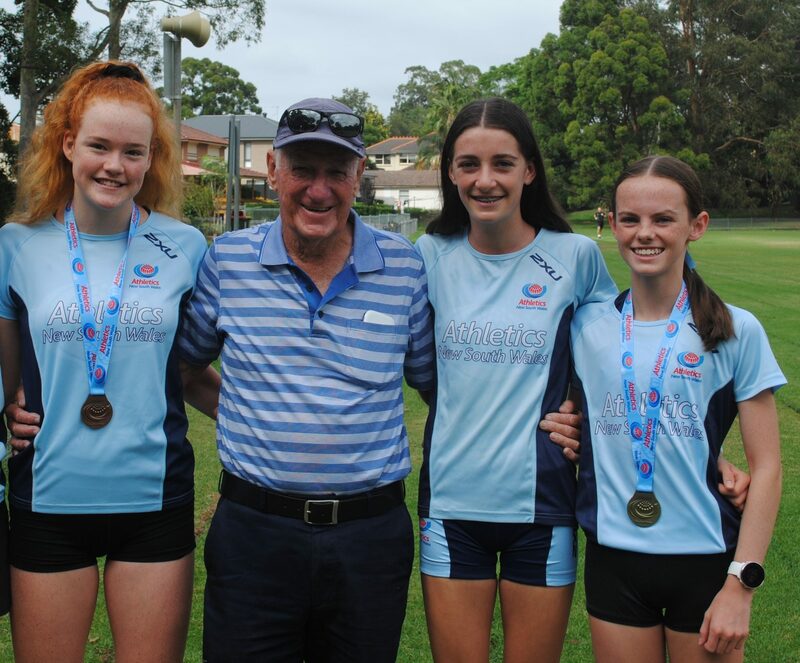 Best of luck to Abby Hartshorne, Abby Feurtado, Felicity Smith and Samantha Cox who will be swimming at the Australian All Age Swimming Championships in Adelaide next week – swim well, girls! 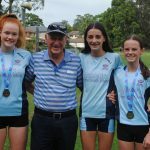 Another fantastic achievement for new Loreto Normanhurst Swimming Head Coach Bobby Hurley – he coaches Will Yang who was crowned Australian Champion in the Men’s 50m Butterfly on Monday night at the Australian Swimming Championships. 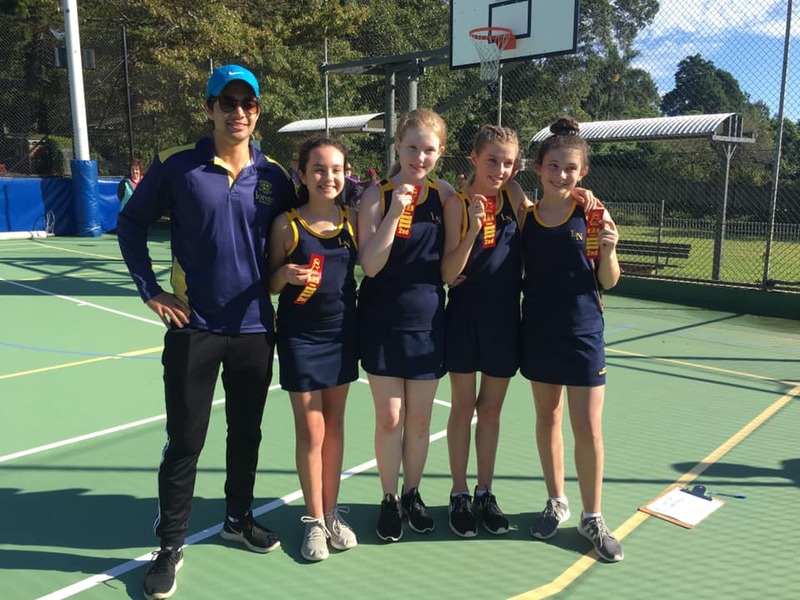 Well done Bobby! 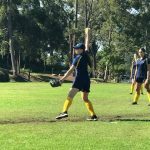 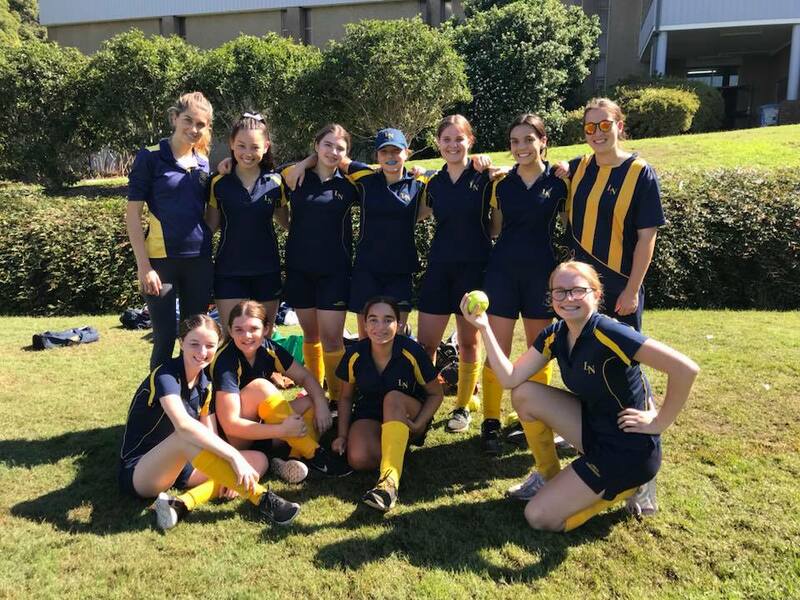 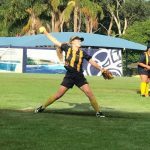 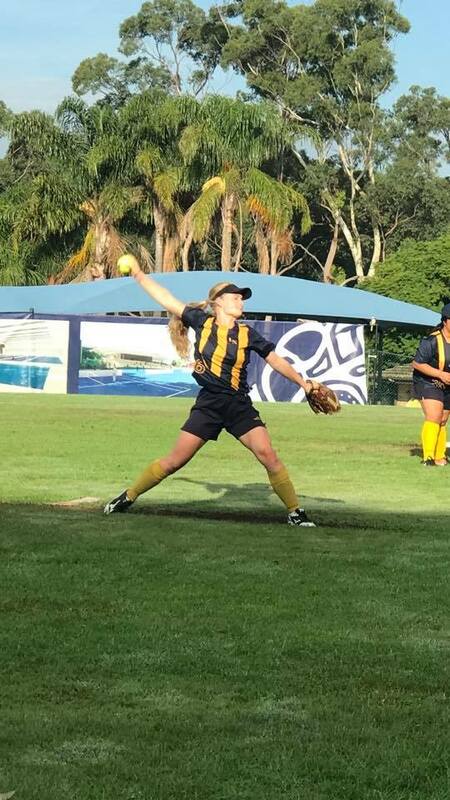 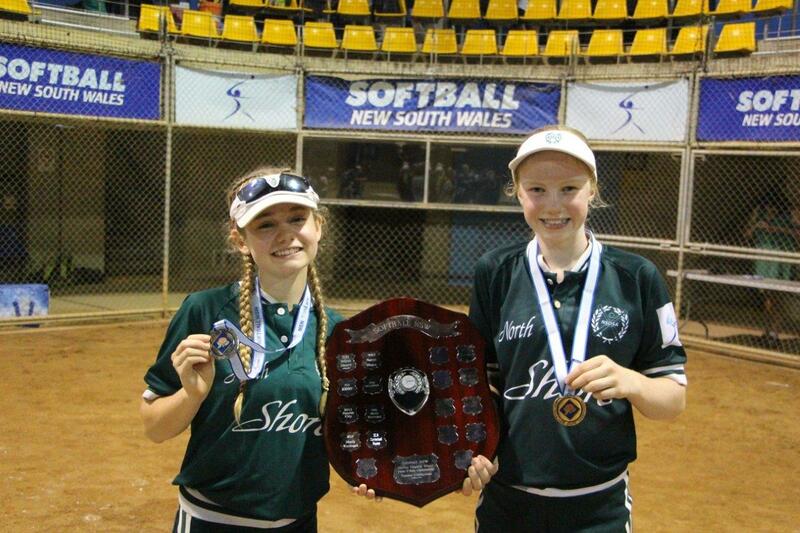 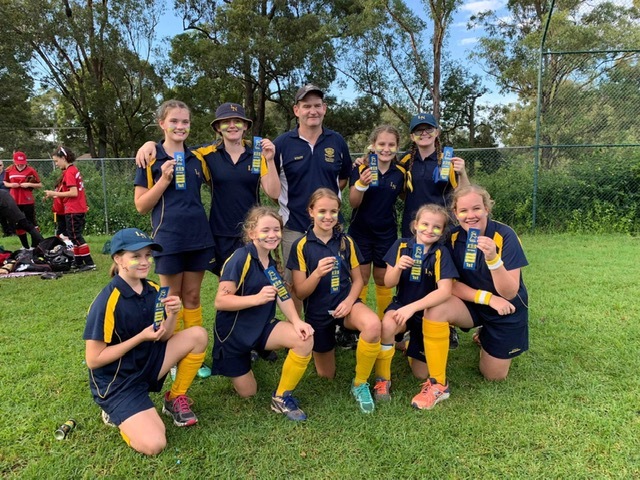 Well done to Eliza King (Year 8) and Peyton Henderson (Year 10) who last weekend competed at the NSW State Softball Championships playing for the U16 North Shore team, coached by ex-student Tahli Moore. 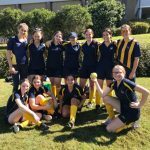 They finished top of the ladder – a fantastic achievement! 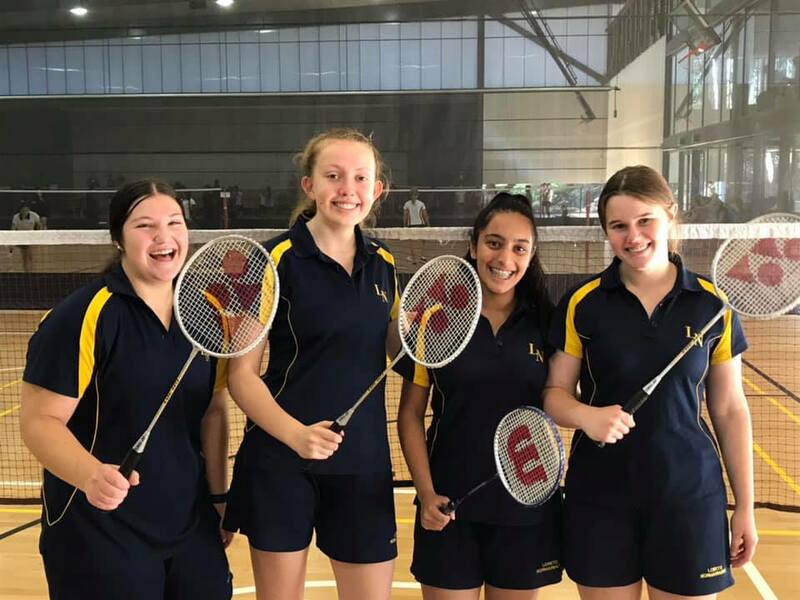 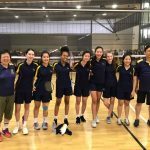 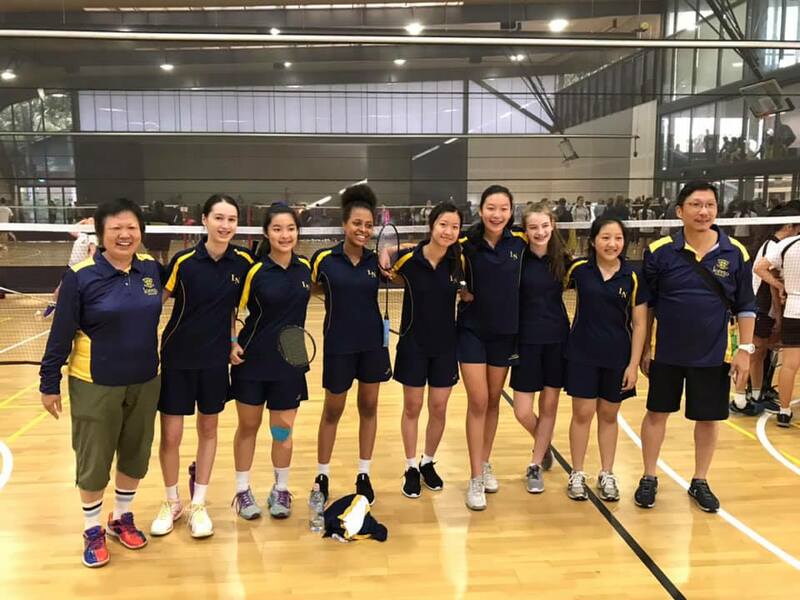 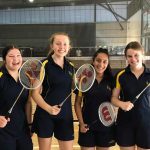 Highest level of sporting achievement: Grand final winners in Badminton 2019. 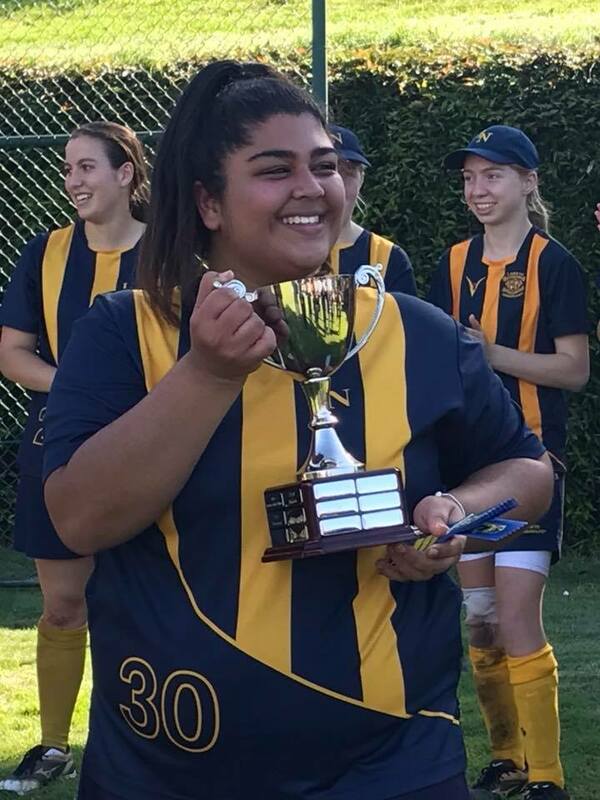 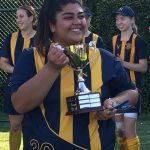 Best moment of Loreto Sport for you: Winning our grand final 3-2. 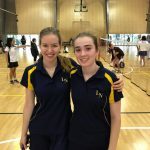 Favourite sporting moment as a spectator: Watching Steven Bradbury win gold in speedskating. 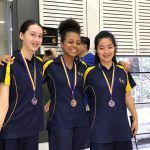 Best subject at school: Science. 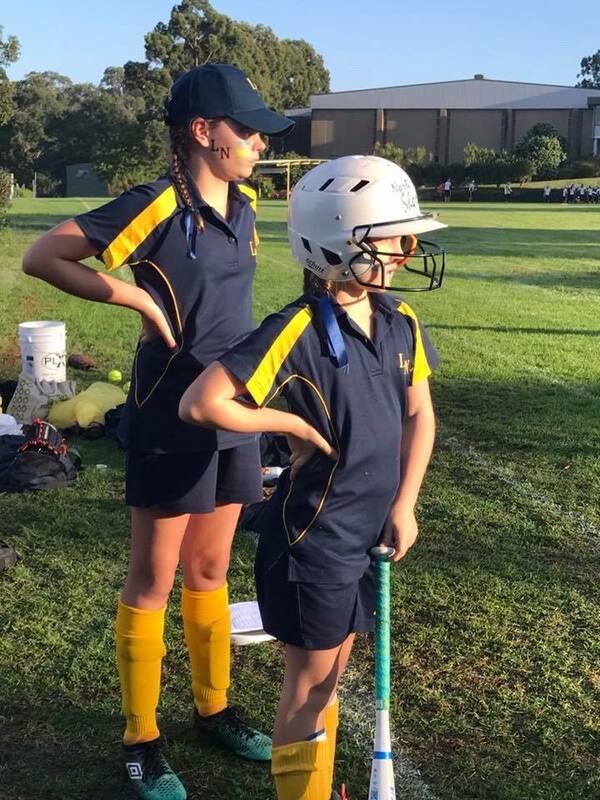 Any superstitions before playing sport: Staying calm and double checking with teammates if everything is okay. 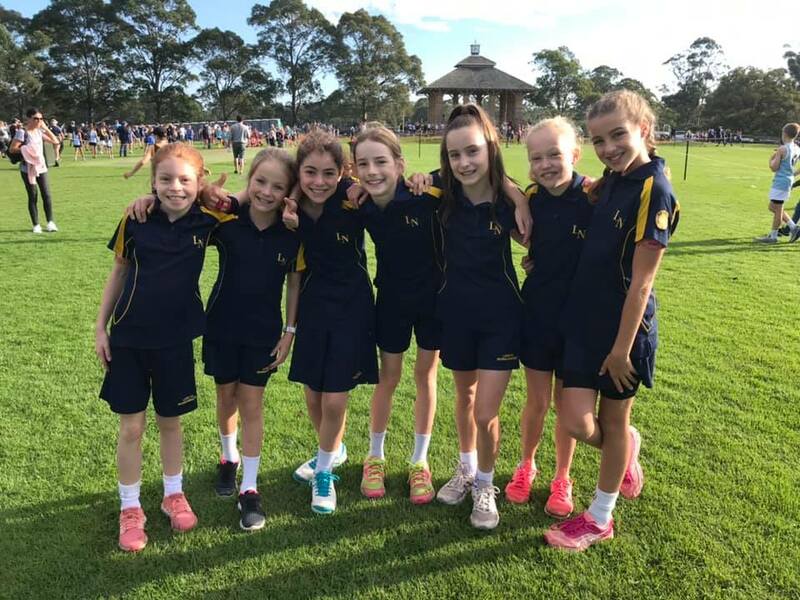 Due to late venue change, there will not be a sport BBQ at Loreto Normanhurst this weekend.